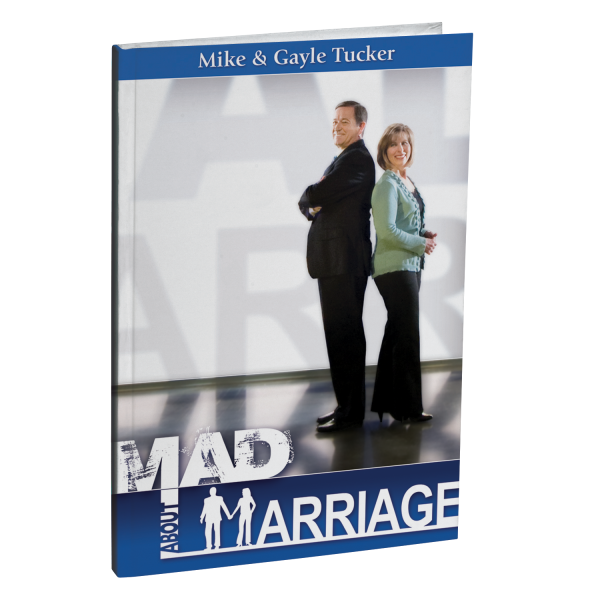 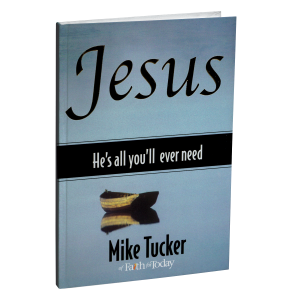 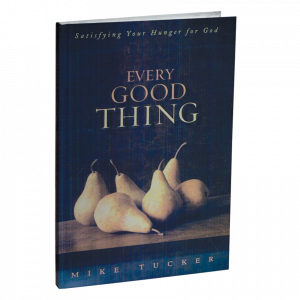 Mike and Gayle Tucker’s book is adapted from their successful Mad About Marriage weekend seminars. Let the Tuckers take your marriage from “just plain mad” to “madly in love” as they deal with some of the issues that are wreaking havoc in American homes today. 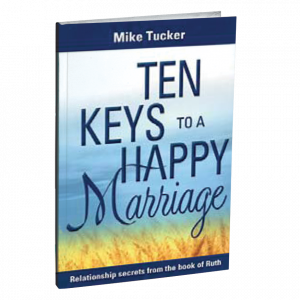 You will find yourself recommitted and more in love with your spouse.